Condé has been shuffling its digital structure for a while, with some titles taking more direct control over their digital properties. 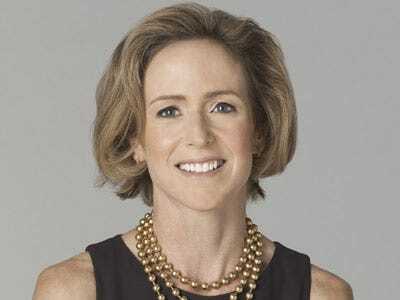 Chubb was president of Condé Nast Digital, which she has led since 1996. After a wonderful 20-year career at Condé Nast, Sarah Chubb has decided it’s time to explore other opportunities. As we all know, there is a huge amount of energy and excitement in the digital world right now—and Sarah is interested in pursuing the next phase of her career. Sarah has been a transformational force at Condé Nast and the media business as a whole. I am sure you will all join me in thanking Sarah for her many valuable contributions, congratulating her on her success and wishing her the best of luck as she moves ahead. In the coming weeks, we will name a successor to continue the outstanding work in digital growth and innovation.